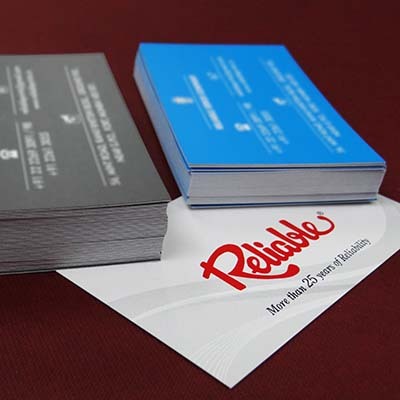 Reliableprints - Printing - High quality printing materials. 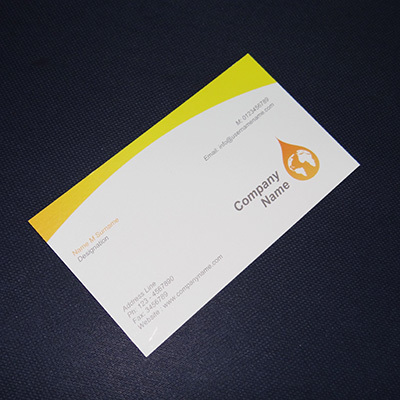 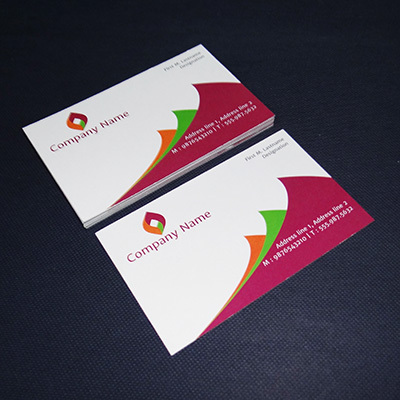 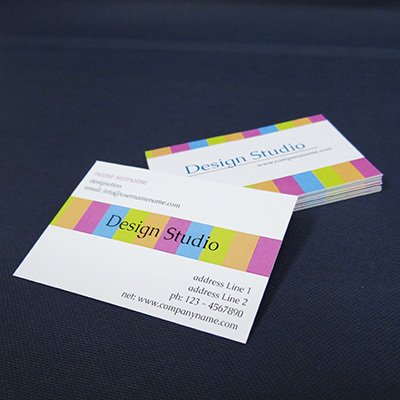 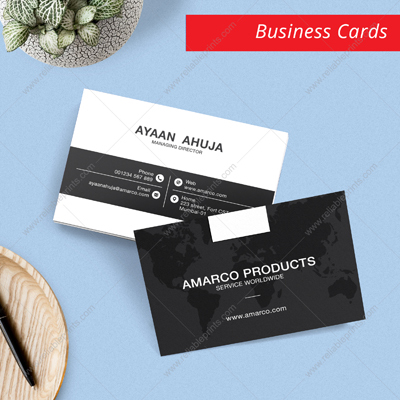 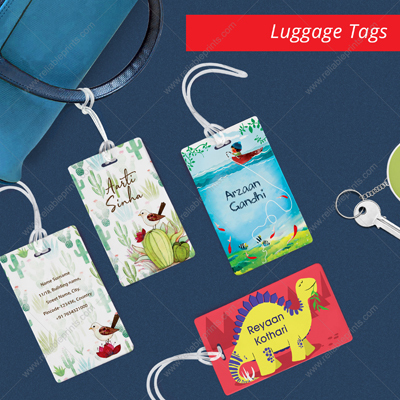 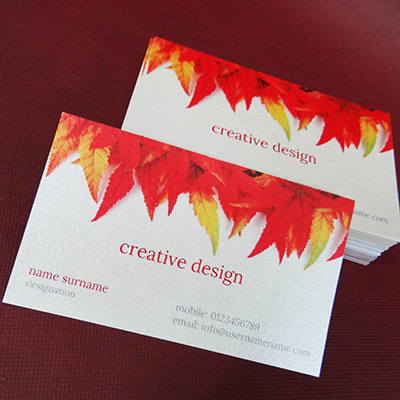 Enhance your business with the perfect visiting card. 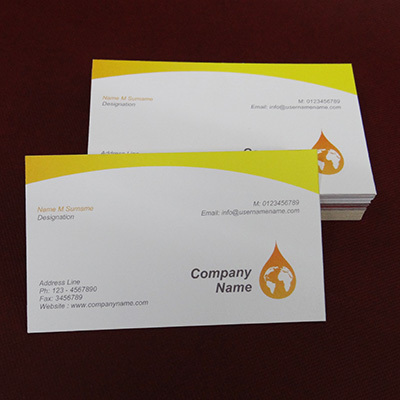 Available in Economy & Premium quality to suit your business needs. 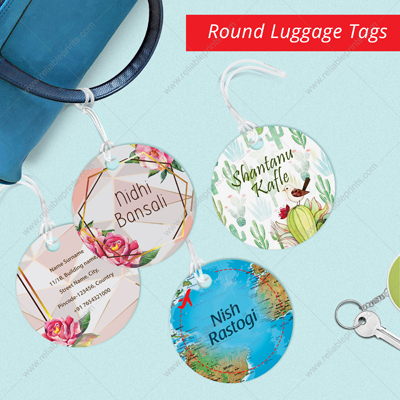 A fantastic bouquet of Personalised print products, perfect for personal use as well as gifting. 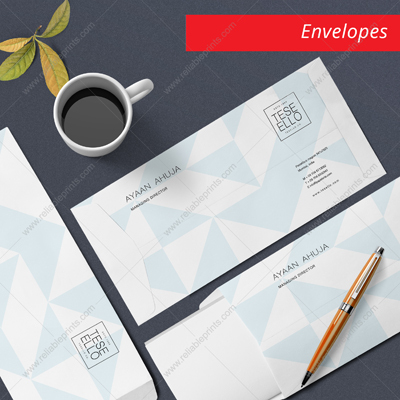 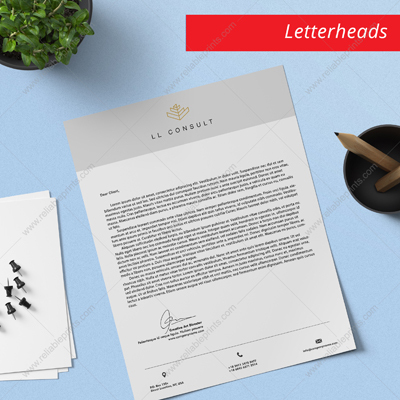 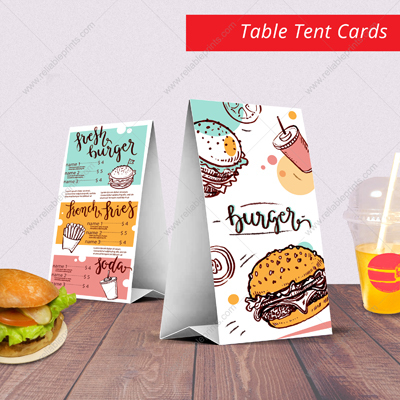 Attractive design templates to choose from.